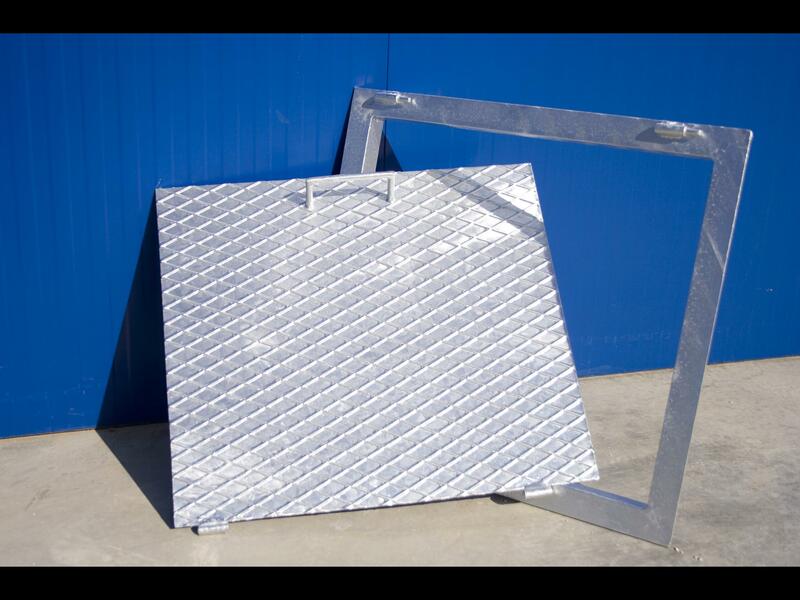 The best choice for galvanizing and metal protection in Istria! 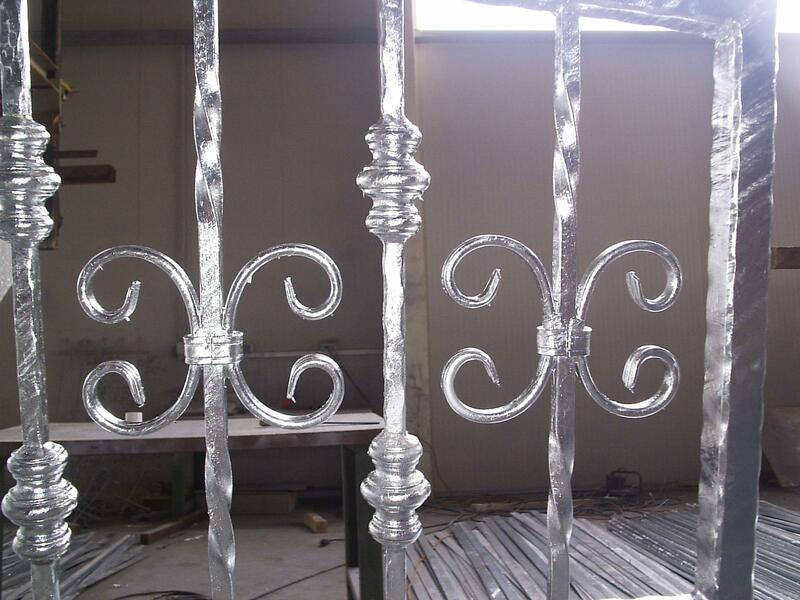 Galvanization Lovric is owned by Ilija Lovric and established in year 2000. Today is the galvanization business employs 25 workers, with a constant tendency to increase this number. Overall business is taking place in the new facility, the surface of 2500 m2, which is constructed in accordance with existing standards environmental protection, energy efficiency, occupational safety and fire protection. In our business we use environmentally friendly and modern technology, and we constantly monitor and control pollutants in the air and water. Our business is focused on creating added value in business operations that are the subject of trades with emphasis on the importance of our employees and their education and professional development and satisfaction of our customers. 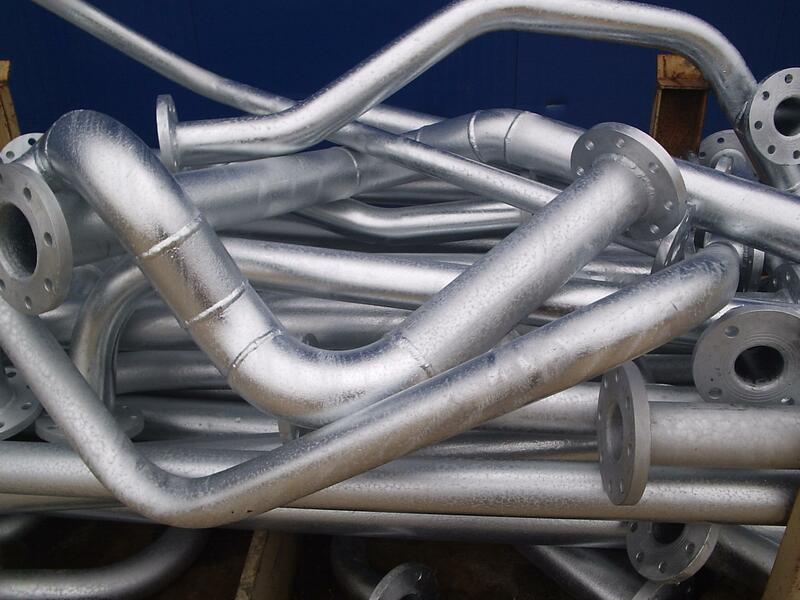 Warm galvanizing is so far the most effective and most acceptable environ mental protection steel in the world, from corrosion. 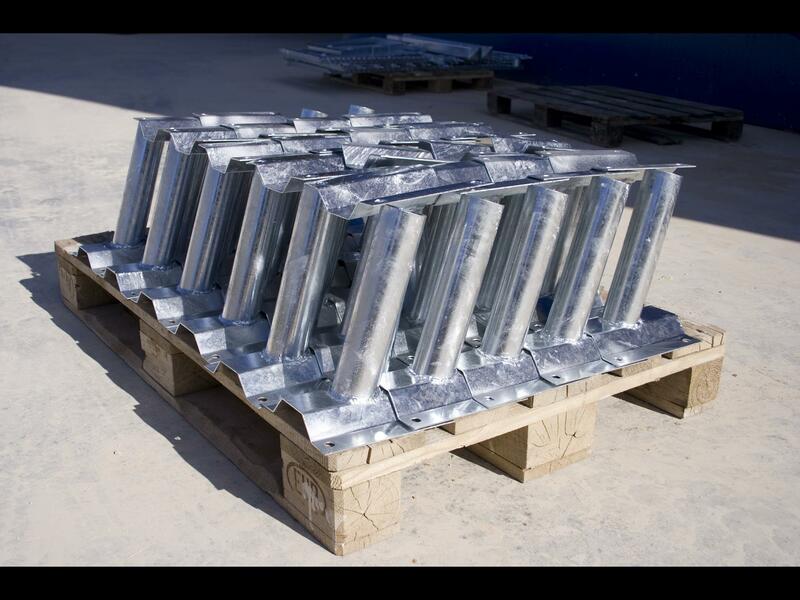 Scope of hot-dip galvanized products is broad: road equipment, lighting columns, reinforcement for concrete, automotive and shipbuilding industry, marine equipment, railway, electricity company, agriculture construction, various fences, steel truss construction, utility equipment for the city’s public areas, metal pipes for various purposes, and nearly all other steel products subject to atmospheric influences. Iron or steel, is a strategic metal which, without doubt, the most used today. 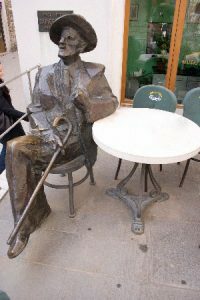 Galvanized elements (fences, various structures, lighting poles, benches for parks and bars of different model) additionally painted appropriate colors are an important content of today’s urban whole. 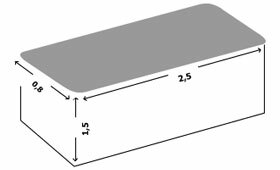 Dimensions baths are 6500x1200x3000 mm, with the provison that we galvanizing and pieces of larger dimensions, with their rotation in compounds which are not observed.Capacity of 70 t per day. 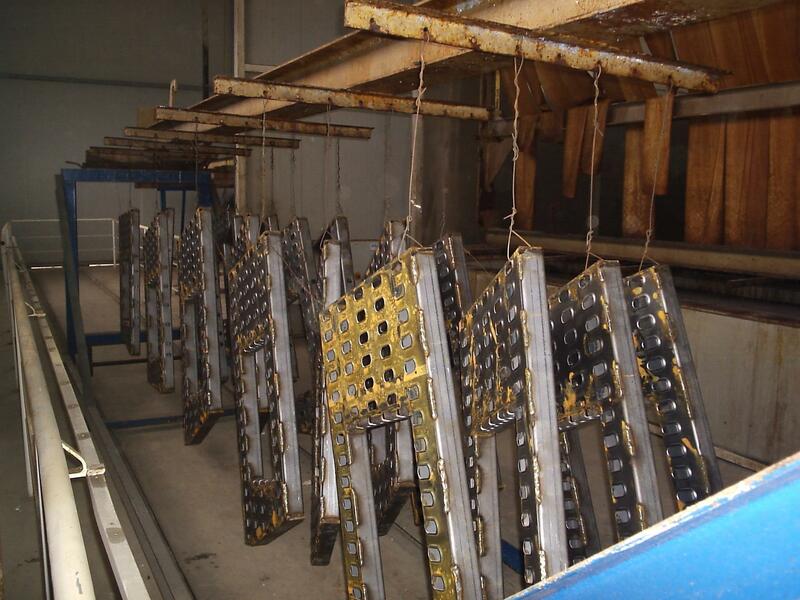 Galvanization process of applying the electrolytic metal coating the selected item. 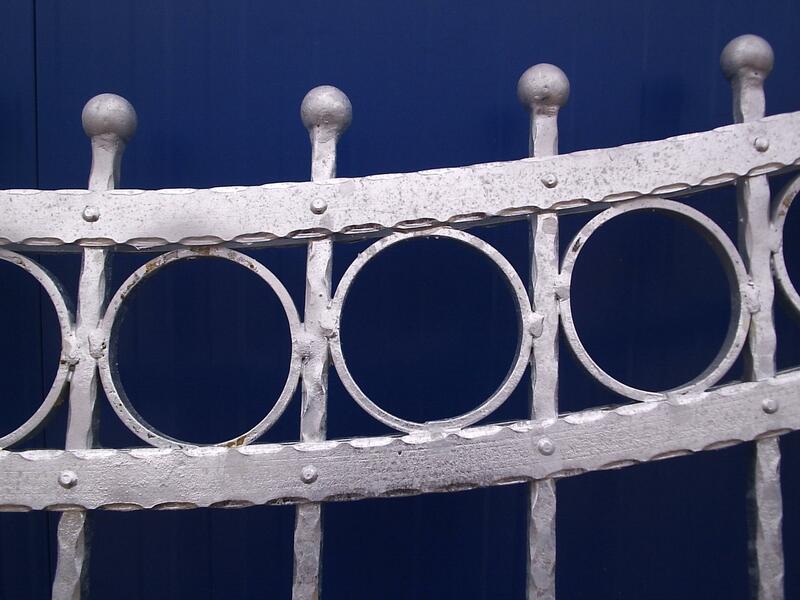 In this way, zinc is usually applied to a metal, such as iron in order to protect the corrosion. Galvanic action can galvanizing objects made of steel, alloy steel, brass, copper and copper alloys.Cases are galvanizing to be carriers or drums, depending on the size and description technical requirements.Merchandise cinco larger dimensions in line with hangers while small objects in cinco line with the drums. 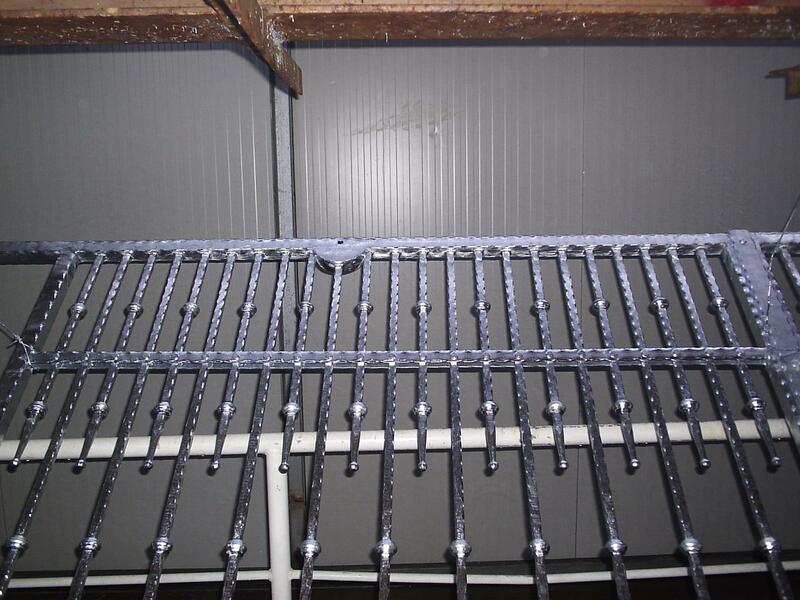 Zinc coating thickness is determined by customer request. 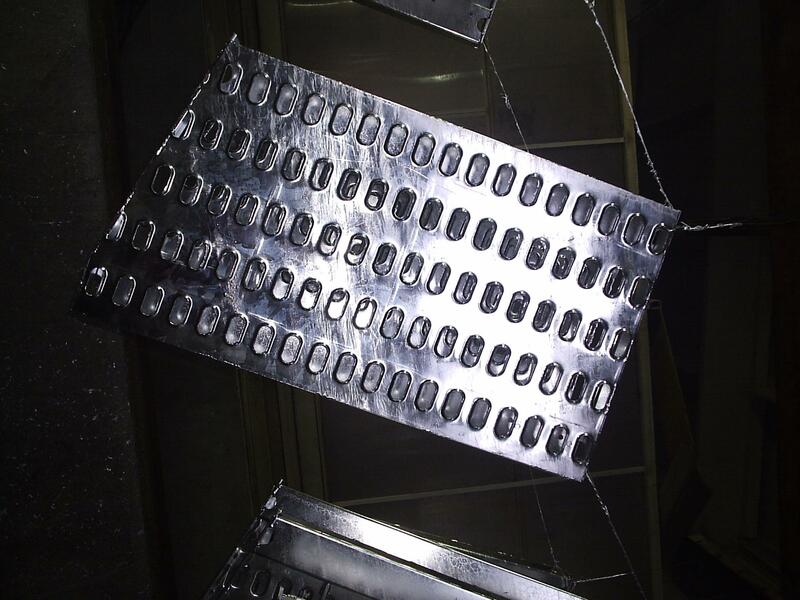 Galvanized elements are aditionaly protected by the passivation process that is chroming in order to increase the corrosion resistance of zinc as well as in order to achieve a decorative feature. 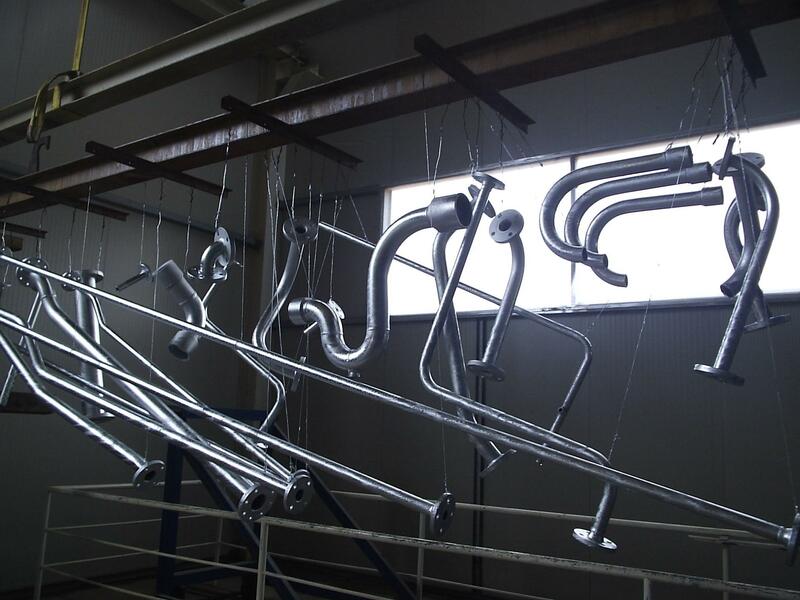 The basic activity of business is the provision of services metal finishing, and corrosion protection and decorative finishing metal processing, and various items of restoration jobs. 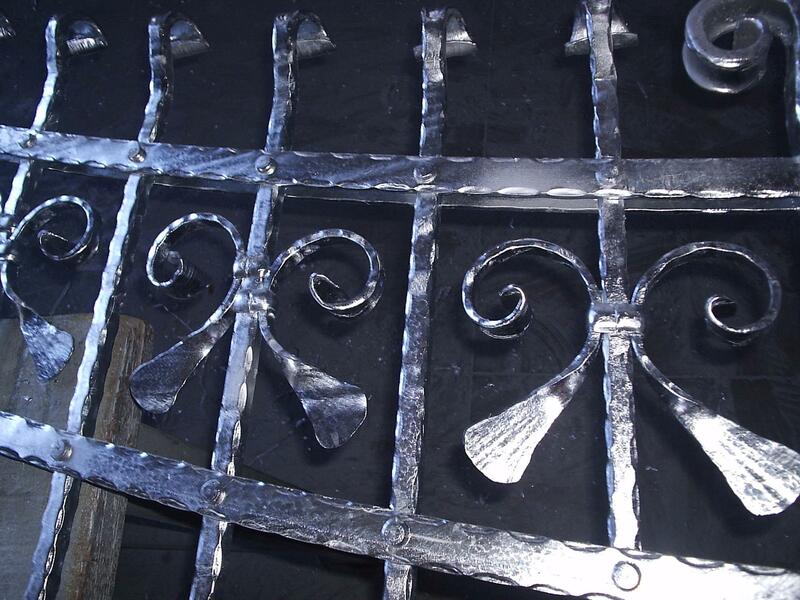 Activities include crafts galvanizing services (hot-zinc galvanizing capacity 70t day, electroplating zinc galvanizing-capacity 40t per day) gilding, silvering, nickel plating (bright, and matte black), chroming, cromating (blue, yellow, black, Olive) coppering, bronzeing, rodining and more. 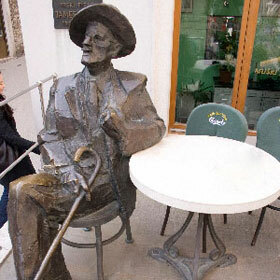 Galvanization Lovric offers its customers the service and processing oldering newer items that look like antiques, such as benches on Rijeka Korzo. We have successful cooperation with more than five hundred companies in the Republic of Croatia, as well as other countries in the region. We offer unique products at competitive prices, wide range of services and introduce new services while we Quality is ensured by using modern technology. 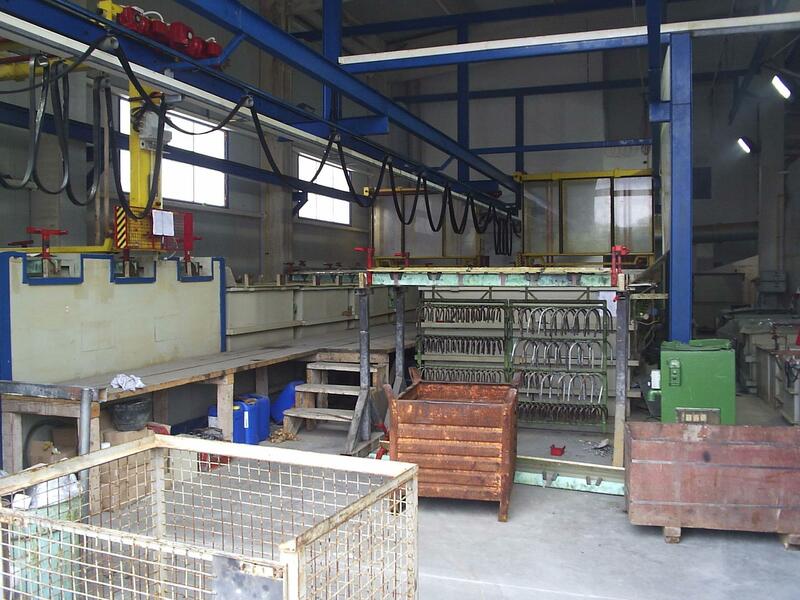 Such facility is unique in Croatia, because it only has all the forms of galvanization and services in one place. 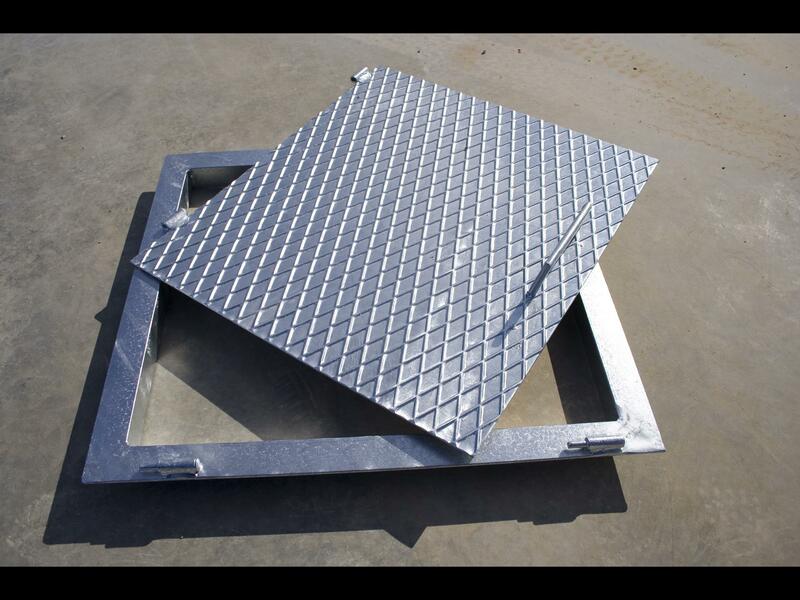 In case of need and mutual interest, we are able to introduce any other form of galvanization in the short term. 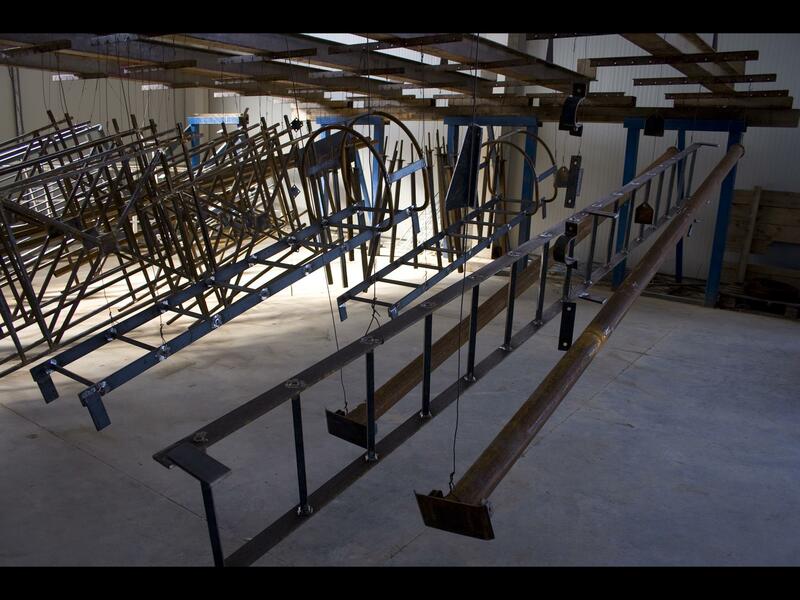 Restoration of sacral objects, luxury yachts, hotels and more. This old way of renovation items that are damaged or worn oksidated. Damaged parts can be repaired or replaced with new pieces, while What are these pieces subsequently chemically olderly, to look likeoriginals. Parts of the candlesticks were gilded and silvered and objects are put into use again in all their splendor. 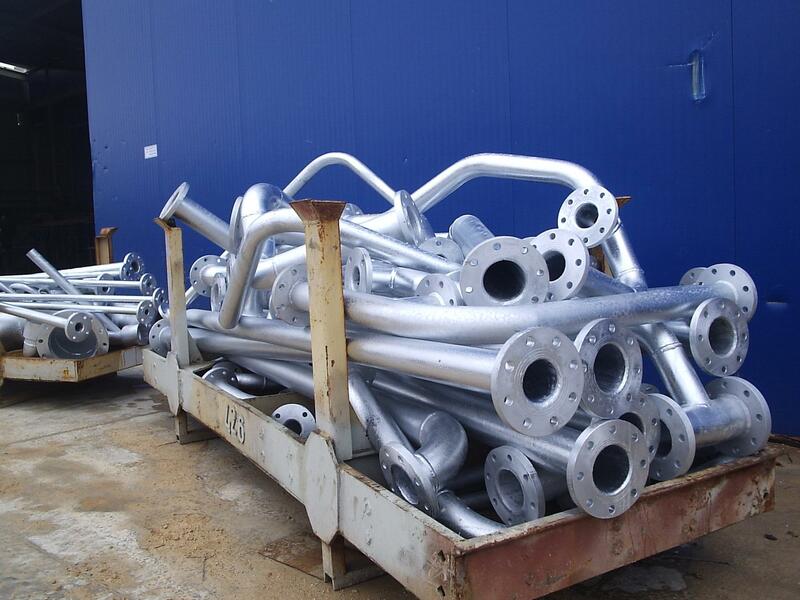 Nickel coatings are used for decorative purposes as well as corrosion protection , because it acts as a passive nickel metal in a number of communities can be nickel plating larger items on line with carriers and small items in line with the drums. In this procedure differ applying semi gloss and polished nickel. 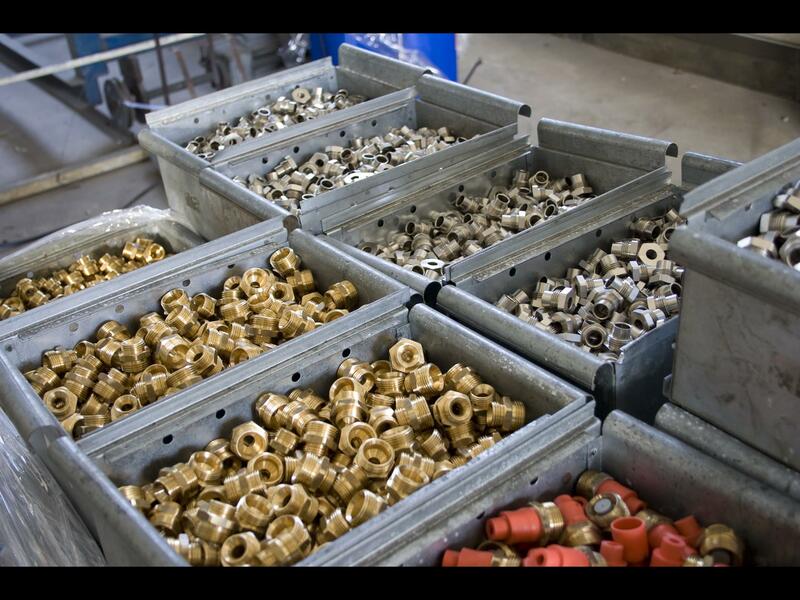 Basic materials are processed nickel-plating process as steel, copper, brass , specialty plastics and aluminum. 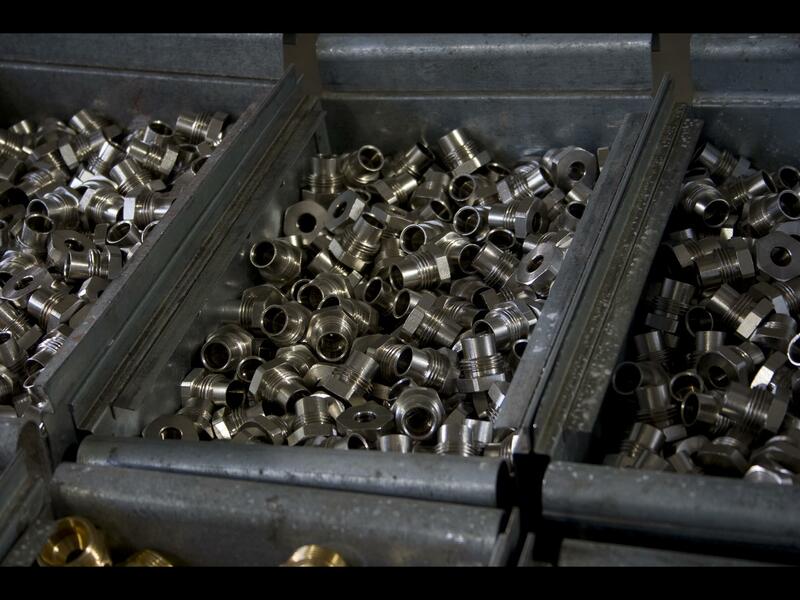 The purpose of semi gloss nickel is primarily as the basis for glossy nickel or for some items that should have a matt surface for its further application in industry because of its strength but also resistance to higher temperatures. 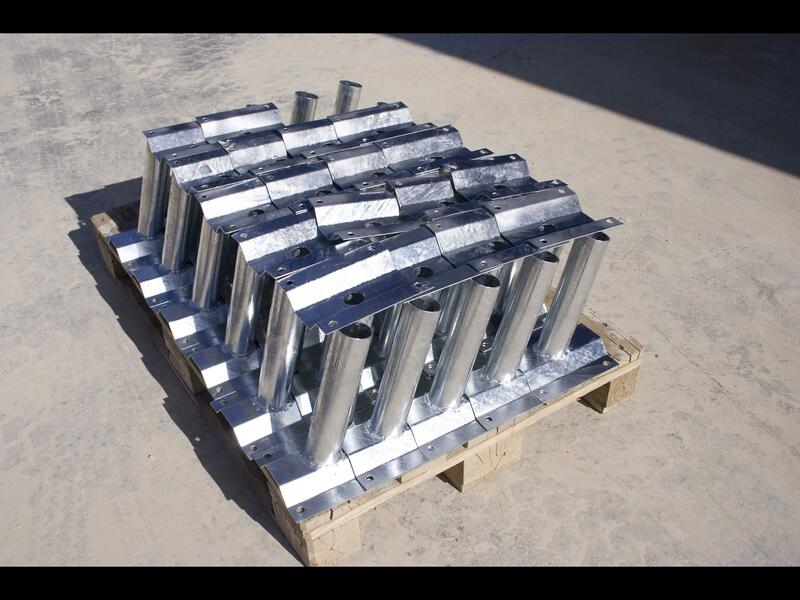 Shiny nickel coatings are characterized by a high polish and perfect alignment surface already at low coating thickness , so it is not necessary subsequent polishing of the case. Because of these properties shiny nickel is an excellent coating for decorative purposes and the basis for chromium in the process of decorative chrome. Plating capacity 15 tonnes per day. In this sector we offer polishing, cleaning, gilding, silver plating and chrome plating of damaged parts which look like new after procedure. We offer our clients the possibility of gilding , Silvering or coppering of their sentimental items such as the first children’s shoes. Guilding, and silvering of various plaques and medals that are awarded on special occasions. We are the only company in Croatia that offers services OF gilding natural roses. 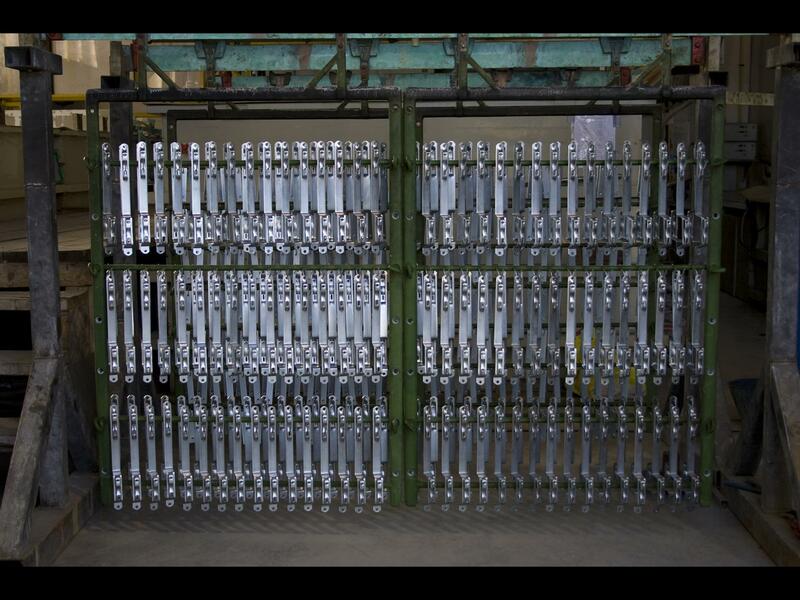 There are only two more galvanization plants in Europe that can provide this service. We also deal with polishing of various gold plated and silver plated items such as plating various plaques for state leaders who have been awarded for prize, various awards for ATP tennis tournament in Croatia , golden microphone MIC, gold roses, and other medals, awards, etc. This business provides metal finishing for its partners, which is one of the most important parts in placement of these products. On the coppering line we can obtain high-gloss aligning copper coatings that can be used independently or for decorative purposes. 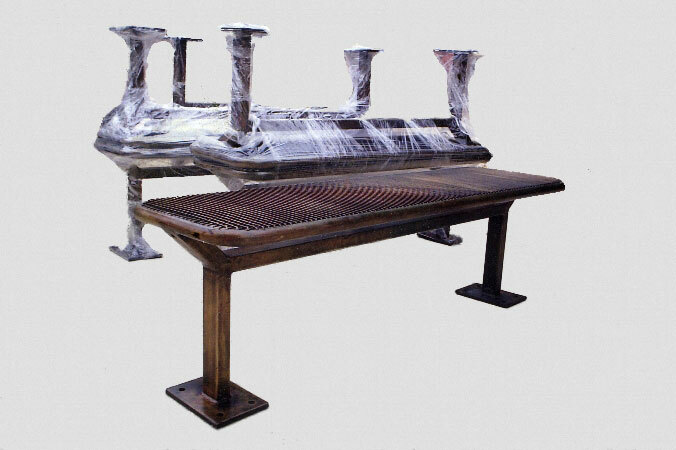 Our company offers the possibility of subsequent chemical processing of copper coating called patination, for decorative purposes, because it gives a patina of antique appearance of the coating (old copper). We offer cyanide coppering and alkali coppering. Tin is a silvery-white, soft, chemical-resistant metal, can be soldered, does not darken exposed to air, is not toxic and has a wide application in the food industry, especialy in the preparation of equipment for the production of food, but also in electrical engineering where it has proved to be a very good conductor. 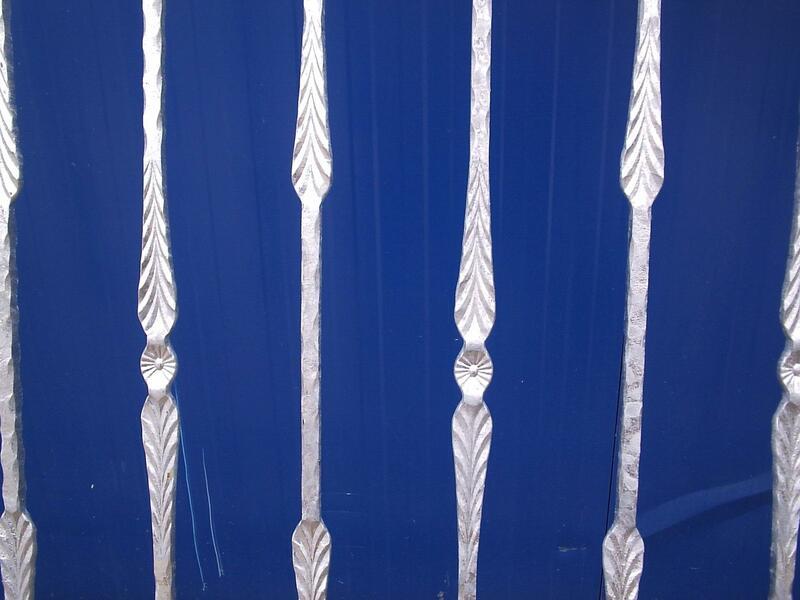 Tin coatings are shiny, soft and are good corrosion protection because they are not porous. They can be applied in various thicknesses, depending on the subsequent application of the item and the technical requirements. 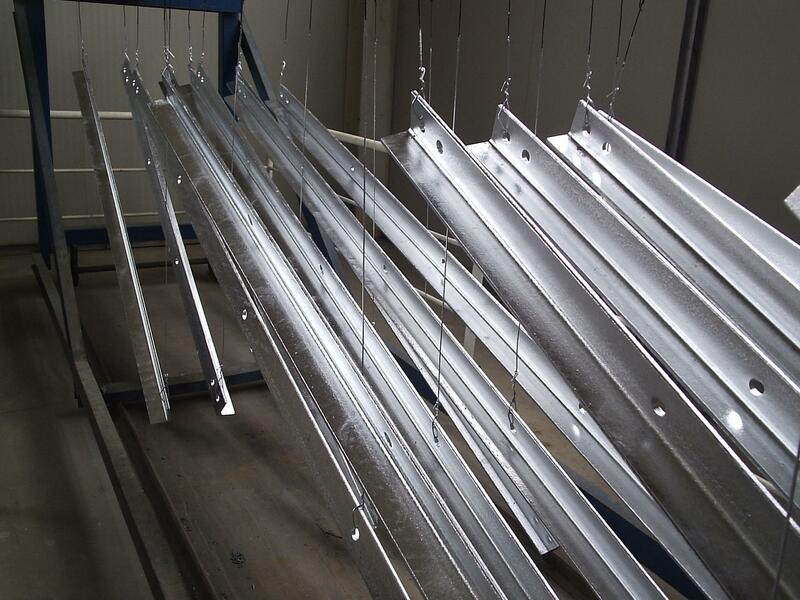 We offer the possibility of tinning on hangers as well as drums. In this sector we offer polishing and cleaning of damaged parts after that look like new after procedure. 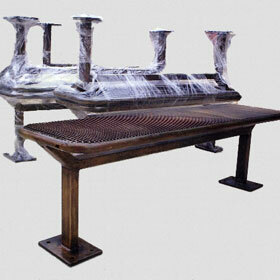 This service can be used to prepare new pieces before plating, so that after galvanic treatment they are even glossyer. For more information on our services or any other inquiries, please contact us over phone or fill out the form below.